Grouting & Fixing – Cormix International Limited. 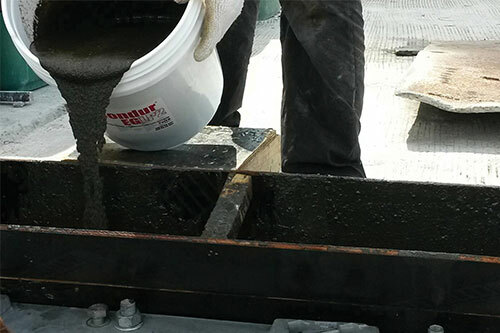 An Extensive range of high performance precision grouts with many applications Precision grouts are flowalble construction materials used for load transfer and stabilization. 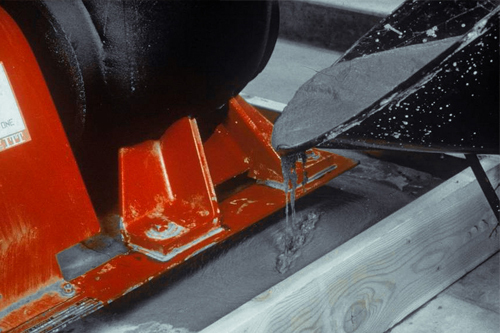 The tough engineering requirements for precision grouts of load transfer, stability, and durability in difficult environments combined with the need for ease of application in demanding conditions have been the driving force in developing grouts.